Transportation of specialised bulk products such as grain, flour and plastic resin for the packaging industry in tipping containers. Container terminal with capacity to hub and store more than 500 full containers for just in time delivery to customer manufacturing plants. Our customers include: JF Hillebrand, Sanitarium, Farmers Mill, Griffins, Mauri and Davis Trading. 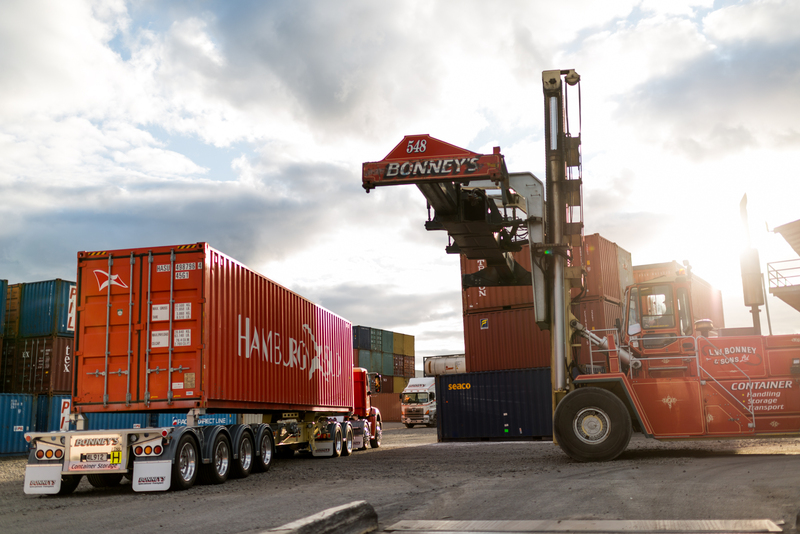 Our transit yard is conveniently situated in Penrose - two kilometres from MetroPort and the Southdown railhead, 10 kilometres to Auckland CBD, Ports of Auckland including Onehunga.